Save some money this fall with this great coupon to try Arla Cream Cheese Spread for FREE at Publix. I love flavored cream cheese, especially in a dip or spread. After a little research, this is what I learned about Arla Cream Cheese: it’s created with ingredients that you can recognize (cream, skim milk, salt, and cheese culture). That’s it!! Arla Cream Cheese Spread is delicious because it is so simple and brings natural goodness to life. No stabilizers, thickeners, artificial flavors or preservatives. Go to www.getthesavings.com/Arla to find a print-at-home coupon to try Arla Cream Cheese for free at Publix. Want a delicious way to use your free Arla Cream Cheese? Try this easy Pumpkin Dip. It’s great with any kind of fruit, but we prefer apple slices, vanilla wafers, or graham crackers. You know how kids are, they love to dip so this is a great way to bring the flavors of fall to the table. 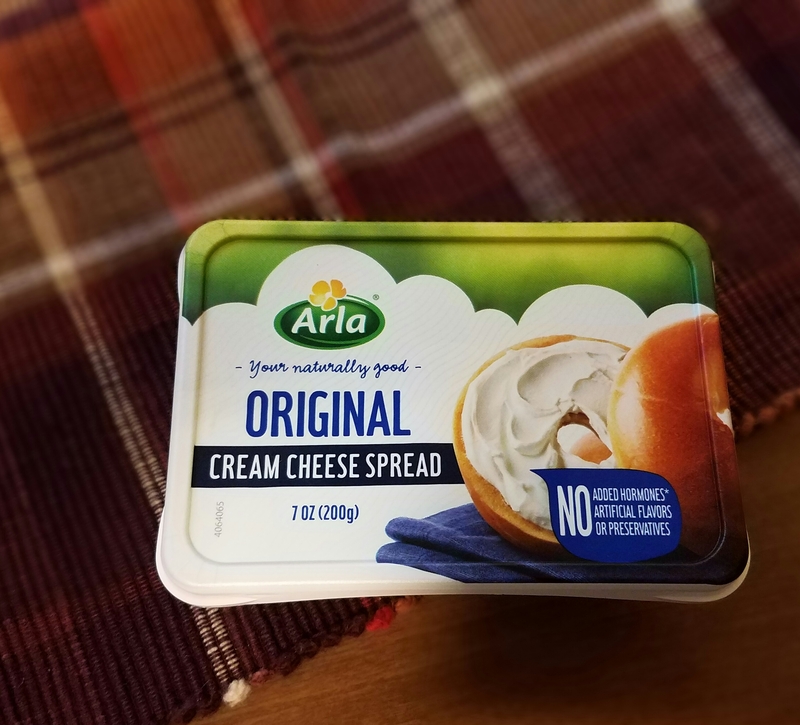 So, go now and get your print-at-home coupon and head to your nearest Publix to pick up your FREE Arla Cream Cheese Spread, found in the dairy section.